There is nothing more annoying on the Internet than websites that automatically start playing various kinds of sounds. I bet everyone many times just wanted to mute them. Up till now you had to install add-ons or enable experimental features to be able to do it in Chrome. 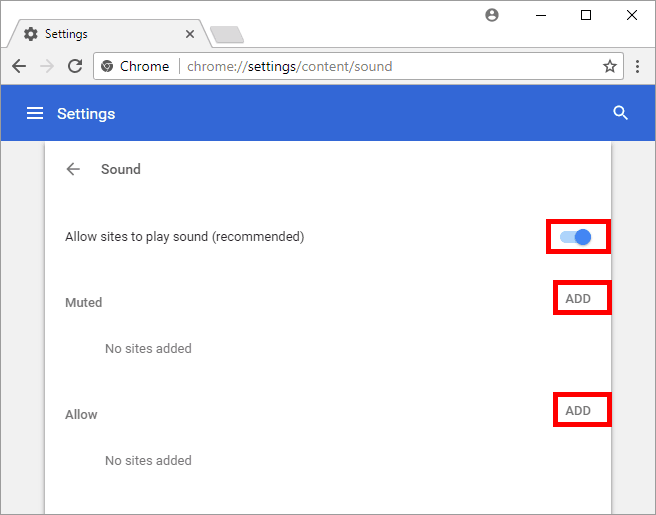 Since Chrome 64 option which allows you to turn off the sound on web pages is finally available to the public. 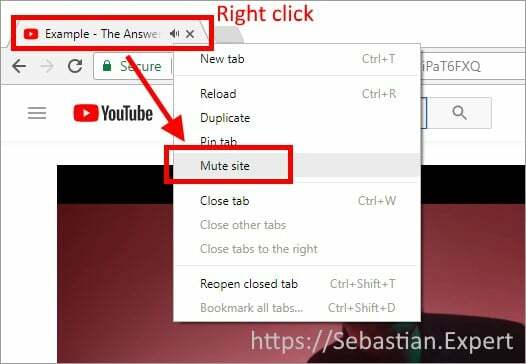 Here are 4 ways to disable sounds on sites using Chrome browser. From the simplest one that requires only two clicks, to some more advanced. 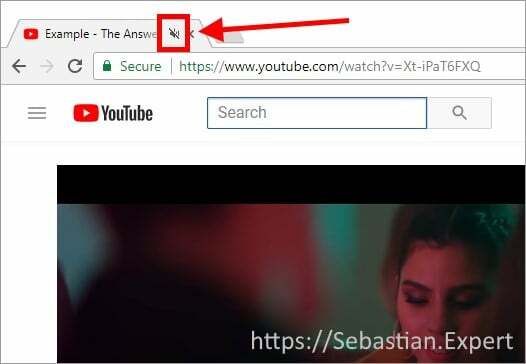 This option does not allow to mute one tab. 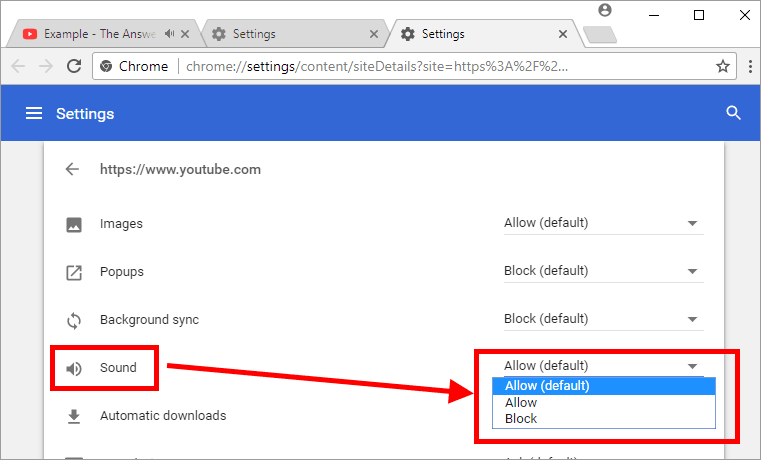 When you mute site in one tab - all tabs having this site opened will be muted! 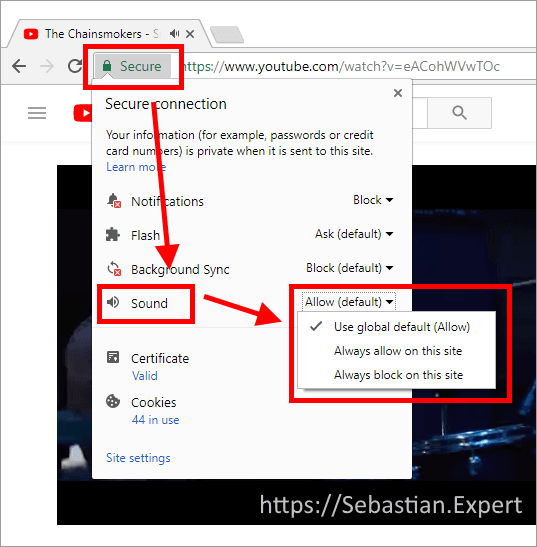 This is a place where you can globally allow or deny sites to play sound. Also you can review all pages where you enabled or disabled sounds. You can also add sites here manually, by pressing Add button. 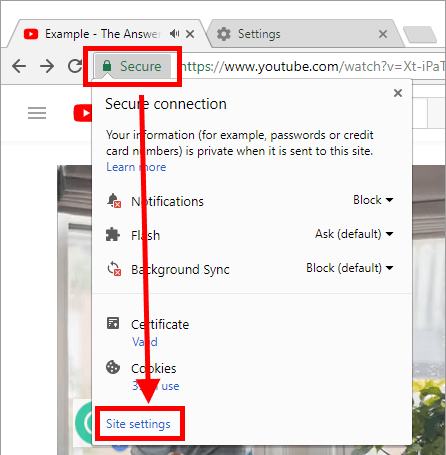 Left click on green Secure label in the address bar.